One of the questions that buyers frequently ask is when the best time of year to buy property in Mammoth is. It used to be between April and mid-summer, which is when inventory would rise and tourism was at its lowest. These conditions could almost guarantee a non-competing situation for buyers who wanted to get the best price possible from a seller. However, if the property has a unique setting or incredible remodel or amazing views and sunlight, more than likely, there will be a bidding war on the property (provided it’s priced reasonably). One of the main reasons I feel that this window of time used to be great for buyers is because of the increase in inventory and lack of activity in the real estate market. However, if the inventory doesn’t increase much, the anticipated great selection of properties will be lacking. The summer can also be a good time as the inventory continues to grow, which will usually peak at around the end of August/beginning of September. The busiest real estate months in the summer are mid-July through the week after Labor Day. Then it quiets down for a few weeks, sellers pull their properties off the market if they haven’t sold, and it picks up again mid-October for the pre-ski season push to secure a property before the holidays. The market shifts into a “seller’s market” during the months of December –March. This is when the inventory tends to be at its lowest, and demand is at its highest. Believe it or not, when Mammoth gets decent snowfall, buyers become very inspired to buy real estate, which can drive the prices up and create bidding wars during those months. I typically advise buyers that new listings are less likely to have much room for negotiation. The days on market for a listing on the MLS could be a good way to test the waters with the seller. If a property has been on the market for a few months, perhaps there is some room to negotiate. Another indicator would be the amount of price reductions and by what percentage (if at all) from the original list date to present. If there have been a series of reductions or a large price reduction, this would indicate a motivated seller who may discount the price further. However, if a property has been sitting on the market for 6 months and there have not been any price reductions, this speaks for itself, as far as the seller’s level of motivation. 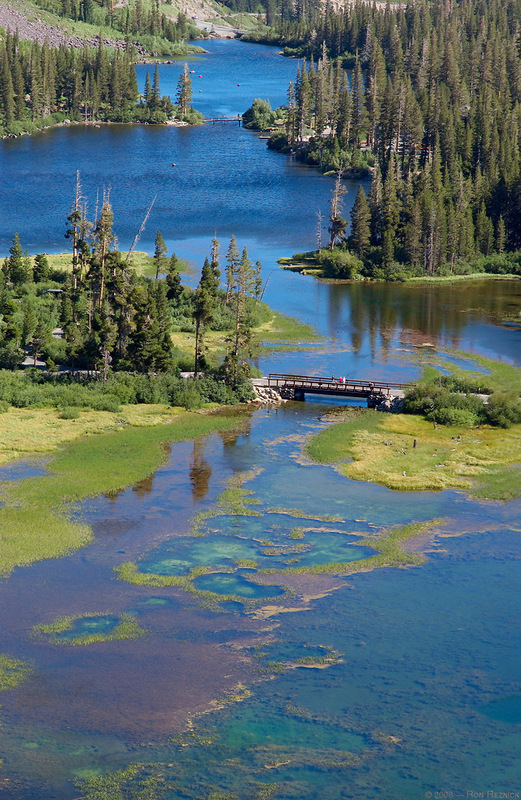 The good news is that lending requirements seem to be loosening (somewhat) in 2015, which could open the door for many buyers who have been thinking about buying their vacation home in Mammoth Lakes. Read this interesting article from Kiplinger about the less stringent lending requirements in 2015. For questions or to schedule a showing appointment on any Mammoth Lakes real estate listings, feel free to contact me directly.